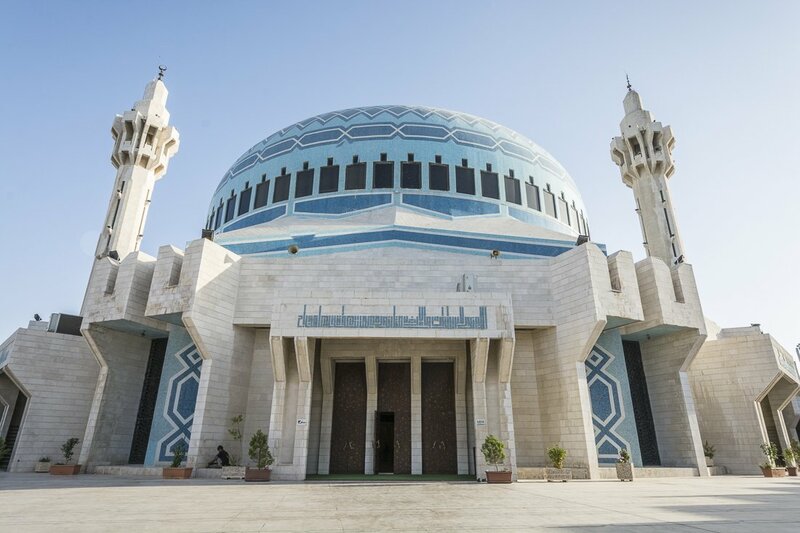 Jordan is a country that continued to surprise us in a positive way during our week-long visit. Many people expressed concern on the safety of travelling to such a country in the Middle East. Given its proximity and how volatile many of its neighbours are, this is an understandable reaction. However, let me start by saying that I never felt unsafe in Jordan. In fact, I have been more worried about my personal belongings in some Western European cities. The people are incredibly friendly, welcoming and they are very proud of their country. 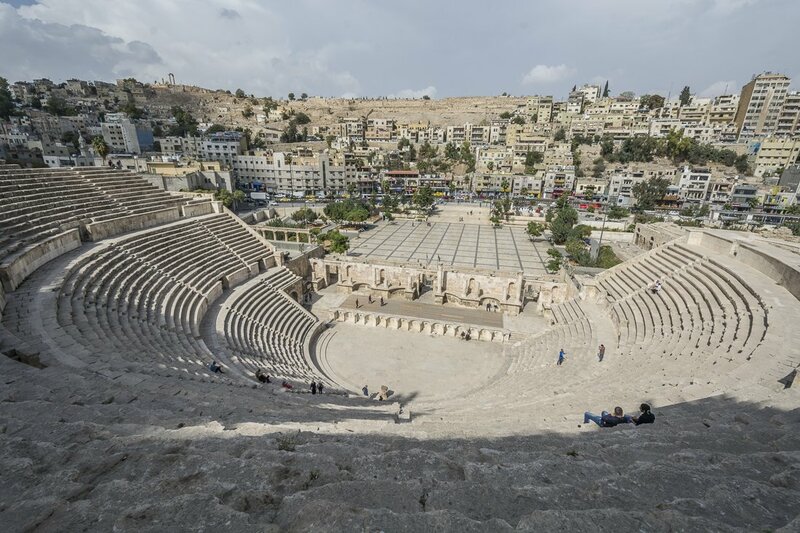 Jordan is an ancient land that has been inhabited by a myriad of civilisations. 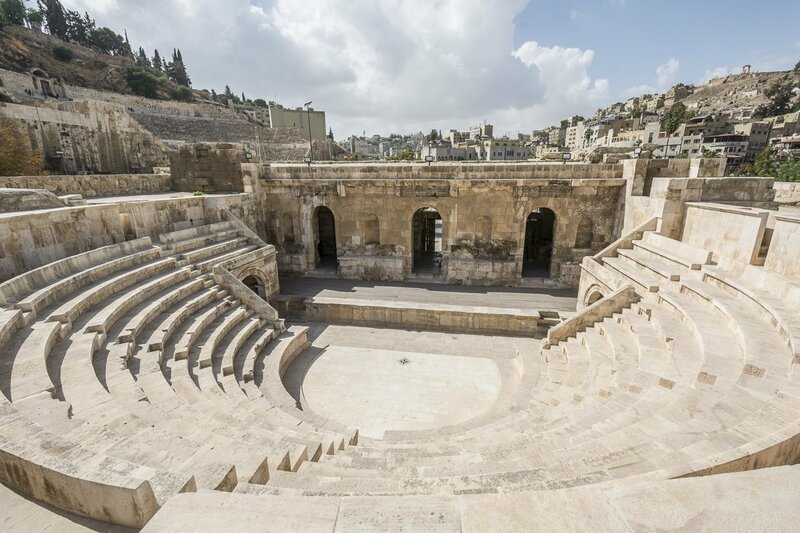 This, of course, means that Jordan has an abundance of fascinating history to be seen first hand. 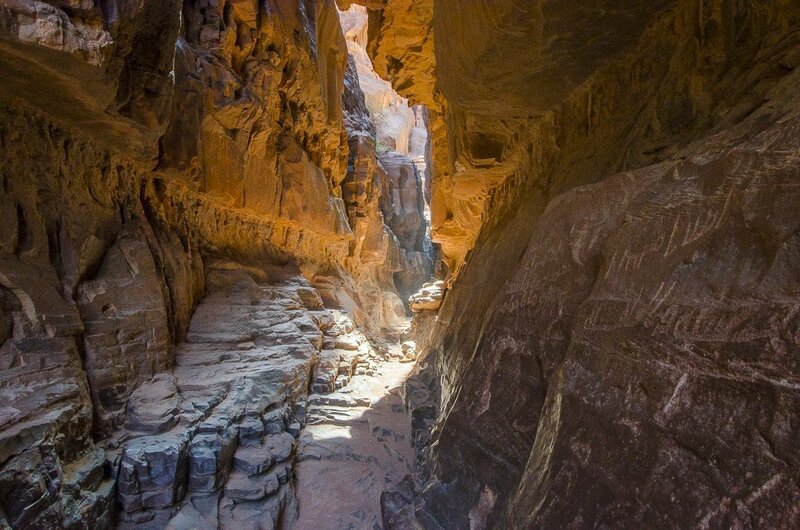 Despite Jordan being mainly dry arid land, there are many beautiful places to visit. As a female in a Muslim country, I felt completely comfortable. I of course respected the culture and dressed modestly, however Jordan is a little more relaxed than some of its neighbours. In the markets I never felt harassed. They always took “No thank” for an answer and let you continue on your way. I never felt that I was stared at and never received inappropriate comments. 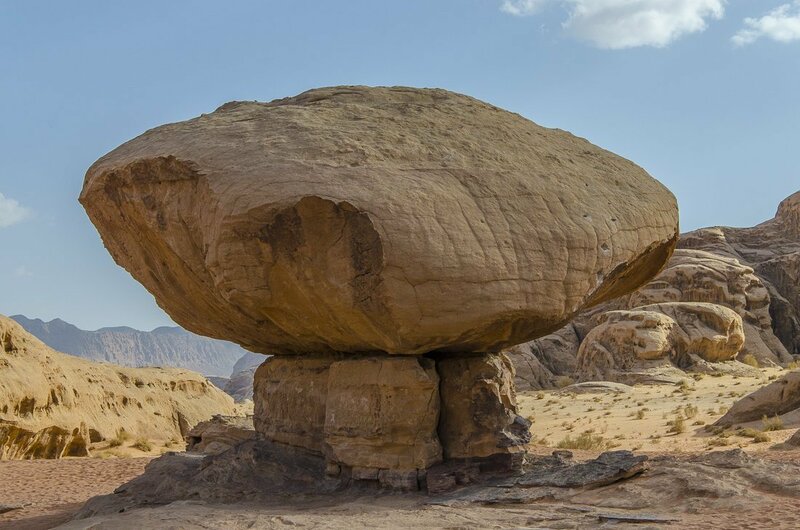 The laid-back nature of the Jordanian people makes visiting this vibrant country a very pleasant experience for westerners. As you drive through this dry arid land you wonder how people survive. 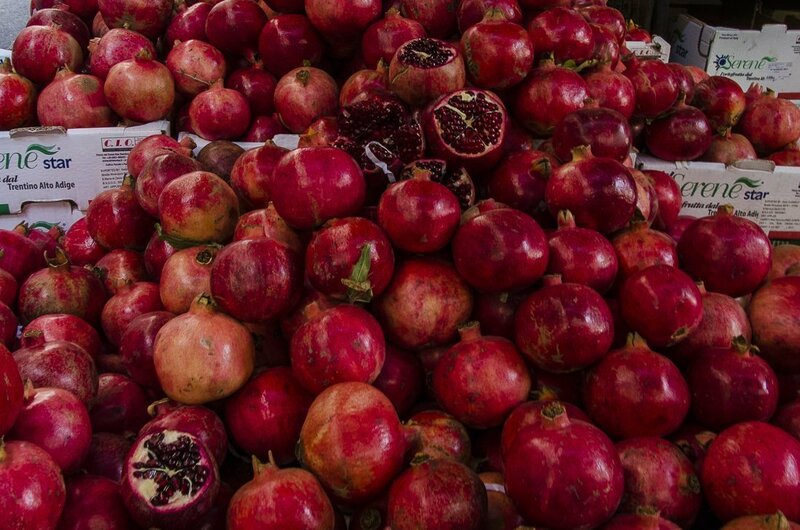 Then suddenly you spot fields of green luscious tomato plants in the distance or encounter loads of fruit vendors on the side of the road selling everything from tomatoes to aubergine to pomegranate. We decided to rent a car and drive around Jordan. 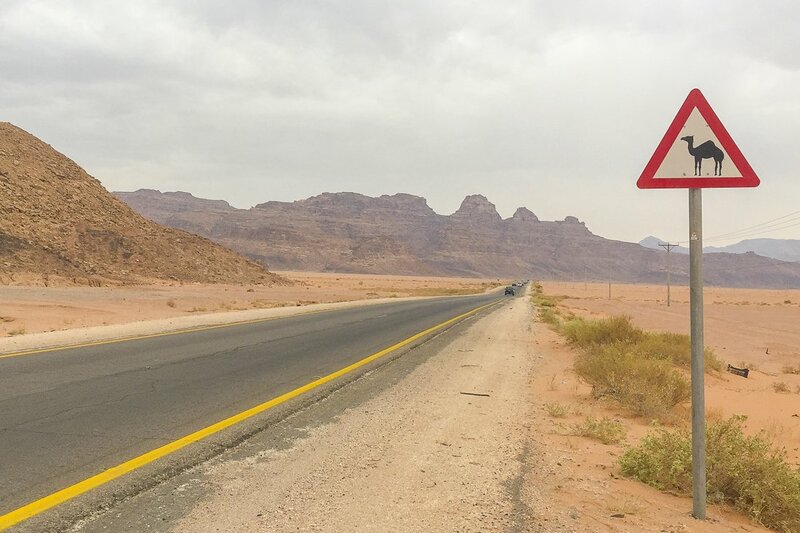 The main roads are maintained to a good level and the signs for the main sites are written in Arabic and English. There are numerous police checks along the way but they are nothing to be concerned about. Every time we got pulled over the policeman asked us where we were from, and on our reply cheerfully chanted, “Welcome to Jordan” and waved us on our way. Read more about driving in Jordan here. I cannot recommend enough that you buy the Jordan pass. 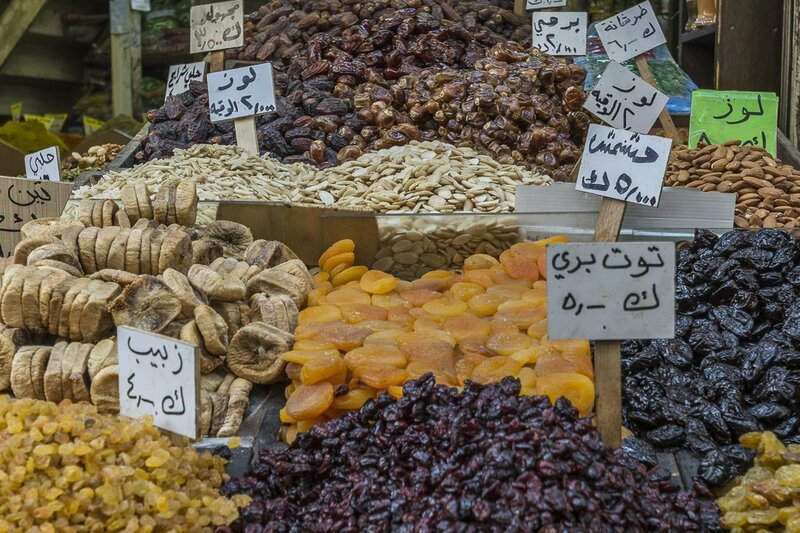 You easily buy it online and choose different options depending on how long you are visiting Jordan for. It makes for quick and easy entrance to all of the major attractions you will visit and we were rarely even asked to show it after being asked where we were from. I think in the end it also saved us money given the places we visited. 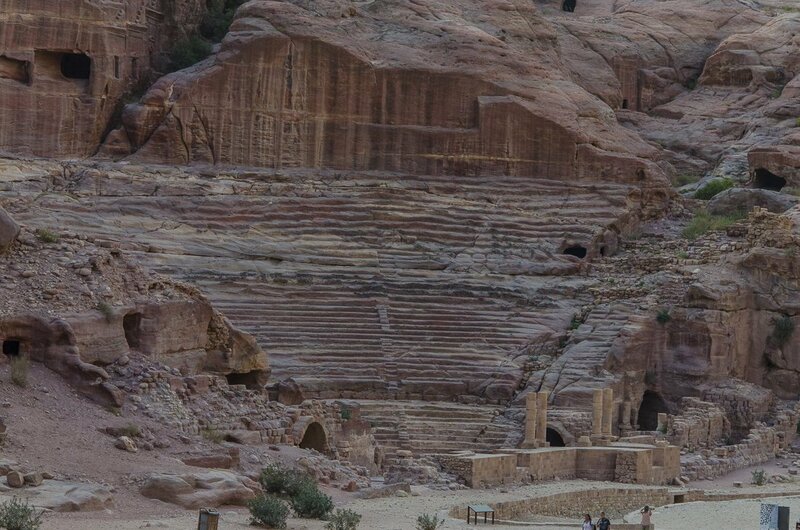 We bought the middle option, the Jordan explorer, mainly because it include the 2-day pass to Petra. 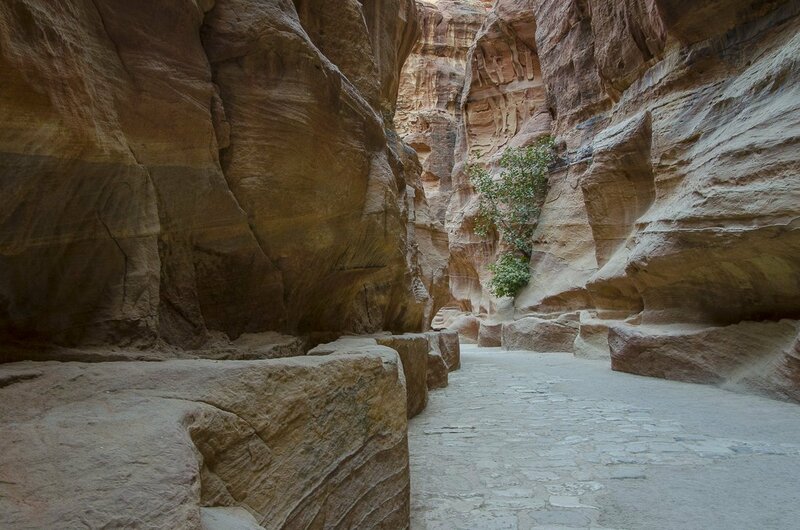 Be aware that the Jordan Pass does not include entrance to “Petra by Night”. 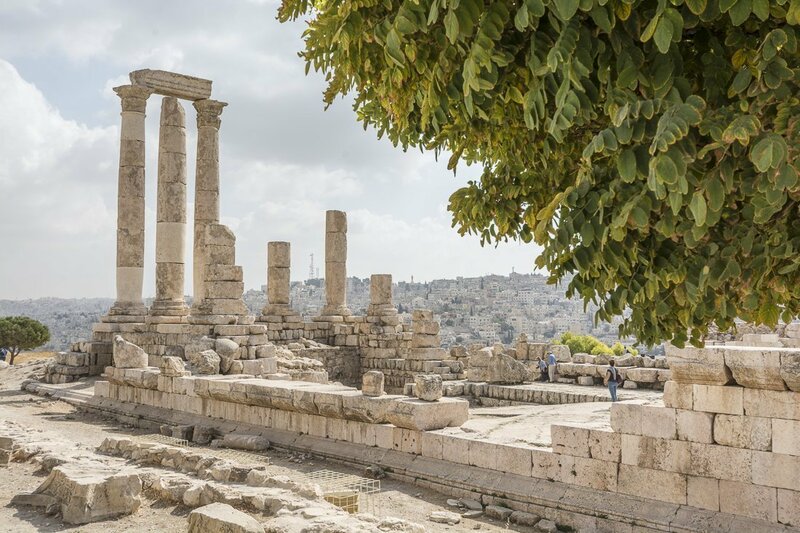 If you have not visited the likes of Cairo or many of the major cities in South East Asia or India, your first impression of Amman will be chaos. However, I’m here to tell you that it is not that bad once you get the hang of it. There are no pedestrian lights and no-one pays attention to the rare zebra crossing. At first, it may seem like you are destined to stay on one side of the street, that it is but a mere dream to reach the oasis that is the other side of the road. Fear not. Whatever you do, do not hesitate! It may feel like you are foolishly taking your life into your own hands but the traffic is travelling slowly and the drivers are used to people walking into the middle of the flow of traffic. You need to take a deep breath and take that first step onto the bitumen and slowly edge your way across the street. You might receive the occasional beep of a car horn but don’t worry, Ammanites are pretty nice drivers. If you really can’t pluck up the courage to go it alone then find a local and follow exactly in their footsteps. After you’ve done it once you will feel adventurous enough to risk it alone next time. 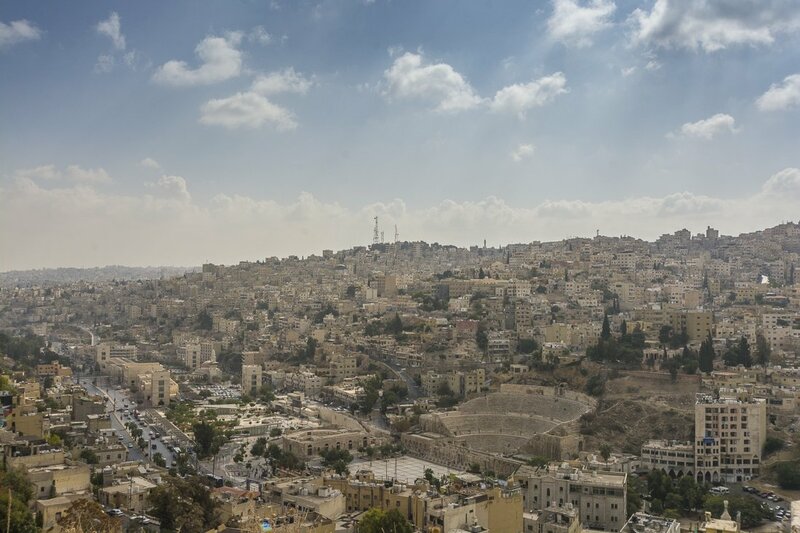 Amman, as with the rest of Jordan, has been populated by many people over thousands of years. Something that this little Aussie finds mind blowing. Your first stop will no doubt be the Citadel, as it was for us. 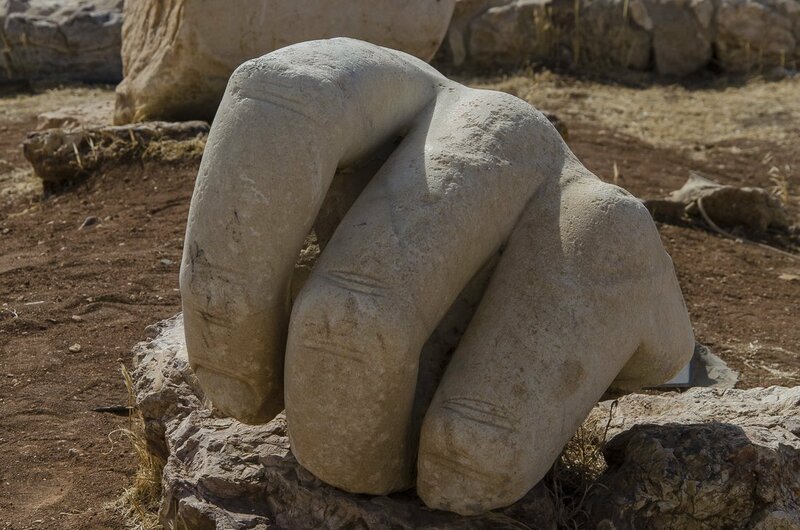 It sits atop a mountain in the middle of the city full of ruins from countless civilisations. We caught a taxi that cost 2 JD from our hotel as it is hard work hiking up and down the roller-coaster-like hills of Amman in the heat. 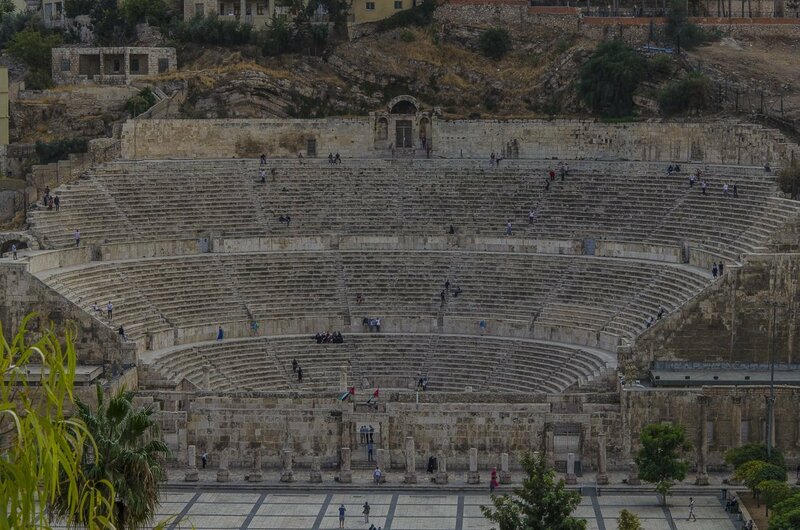 From the Citadel you can easily walk to downtown via the back lanes to the Odeon, a small Roman theatre that seated 500 people, and the Roman theatre. The latter seated 6000 people and the top rows are not for those who suffer vertigo. We then wandered the busy streets filled with locals going about their daily lives while risking our lives crossing the roads. 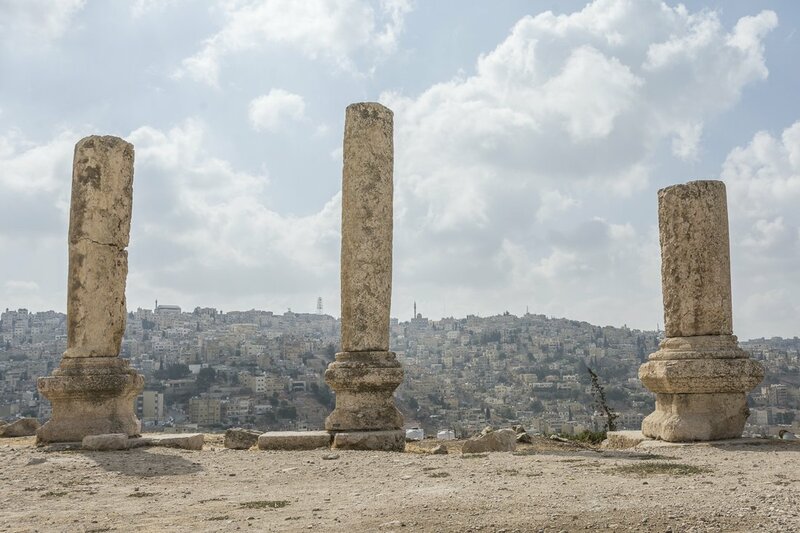 Amman certainly didn’t feel over crowded with tourists during the month of October, so go now before the secret gets out. 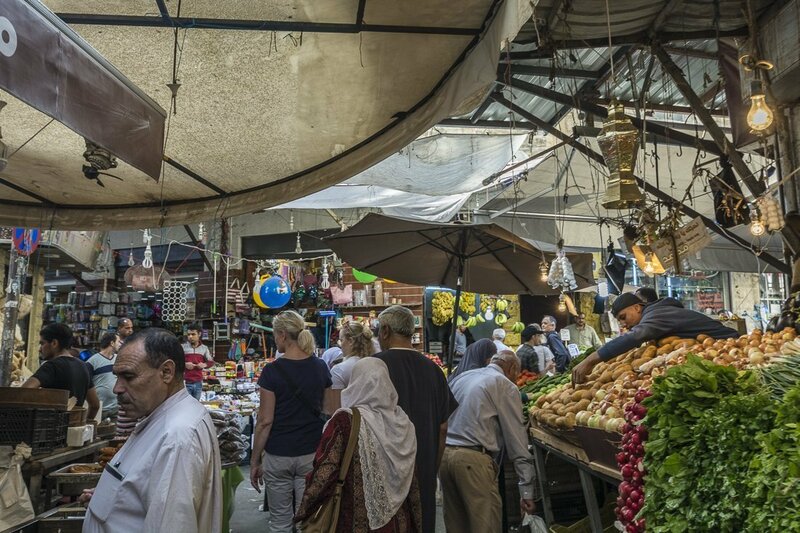 We made our way to the fruit and vegetable souq where stall owners were singing their specials of the day. The produce was so vibrant in colour and glistening with freshness. 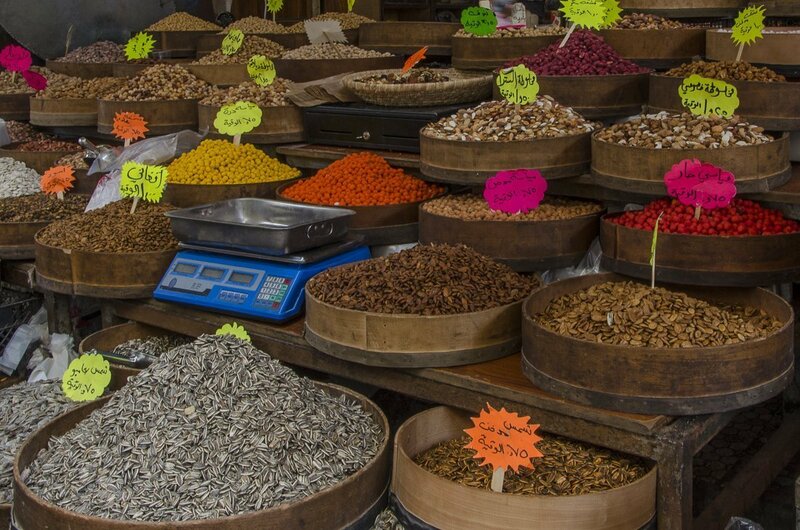 There were a multitudinous number of spice, herbs, nuts, dates and olive shops. Each looking as good as the other. After being tempted with all the delicious goodness at the market, we made our way to Hashem for lunch. We bought a tasting plate that consisted of mouth-watering hummus, seriously the best hummus I’ve ever tasted, baba ganoush, falafel and flat bread. This restaurant was filled with tourists and locals alike. The staff were really friendly and the food was ridiculously good value. 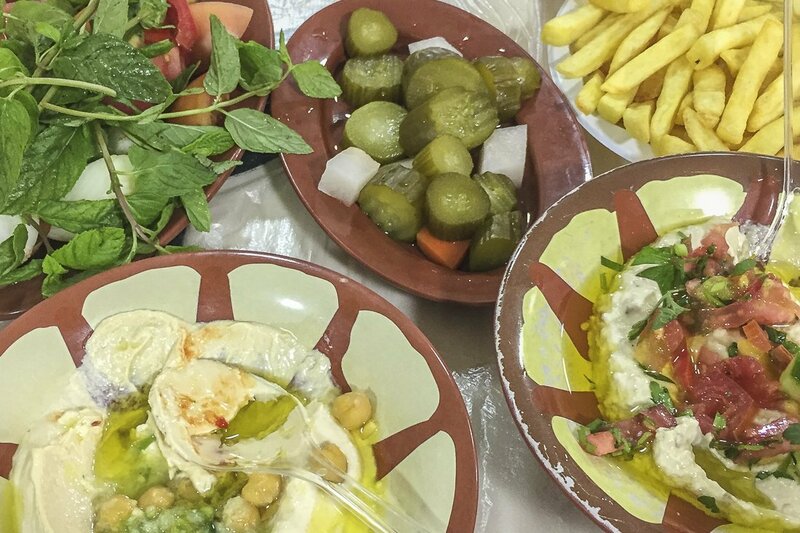 Side note, food in Jordan is absolutely scrumptious. 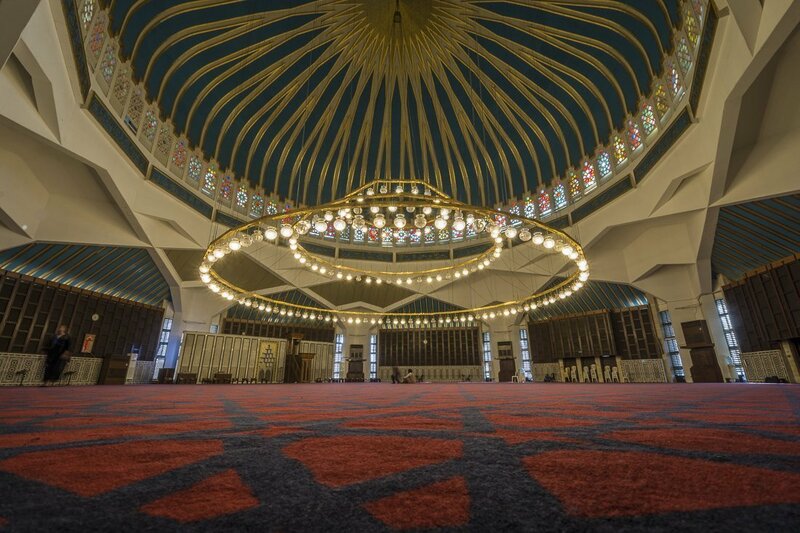 To gain a bit of respite from the heat and the frantic pace of downtown we caught a taxi to King Abdullah Mosque. This was a peaceful haven amongst a bustling city. Tourists, including female tourists, are permitted to enter the mosque as long it is not prayer time. It was wonderfully calming to just sit and admire the architecture of the mosque and take in the serenity that exudes from the building. The lively Rainbow Street is walking distance from the mosque. It is lined with restaurants and unique boutiques and shops. It comes alive after dark with locals and tourists. The ice-cream at Gerard Ice-Cream was greatly appreciated after what seemed a never-ending up-hill hike to reach this part of town. We stayed at La Locanda. A boutique hotel on one of the many hills of Amman. Oh, did I forget to mention how hilly Amman is? It is a lovely modern hotel in a quiet neighbourhood where each room is tastefully designed, paying homage to famous Arabic performers. Mohammad was a welcome friendly face who was helpful in giving us tips on how to get around Amman. He would always write our desired destination down in Arabic for us to give the taxi driver as many drivers do not speak much English. There was always a risk of Petra being one of those places that is a bit of a disappointment because it is hyped up so much. It most definitely was not! It is one of the seven wonders of the world after all. 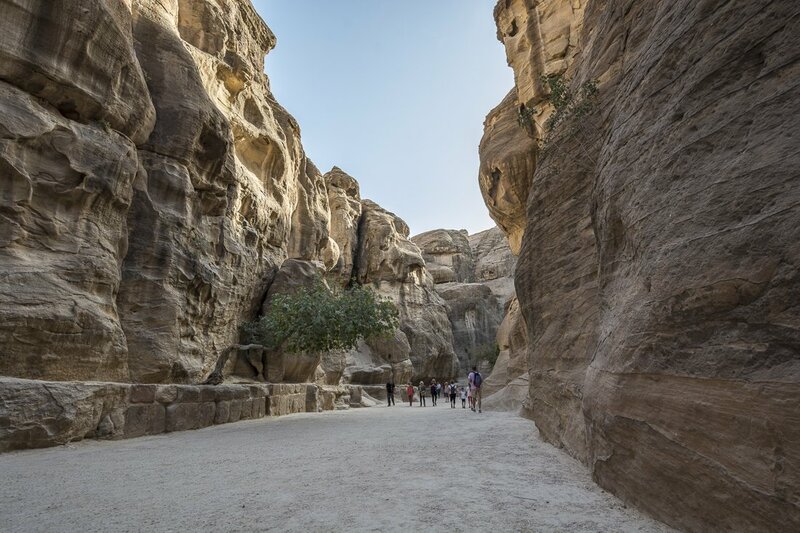 As we arrived in the heat of the afternoon sun we took our time walking from the ticket office through the Siq, a natural canyon, until we arrived at the piéce de rèsistance, the Treasury. 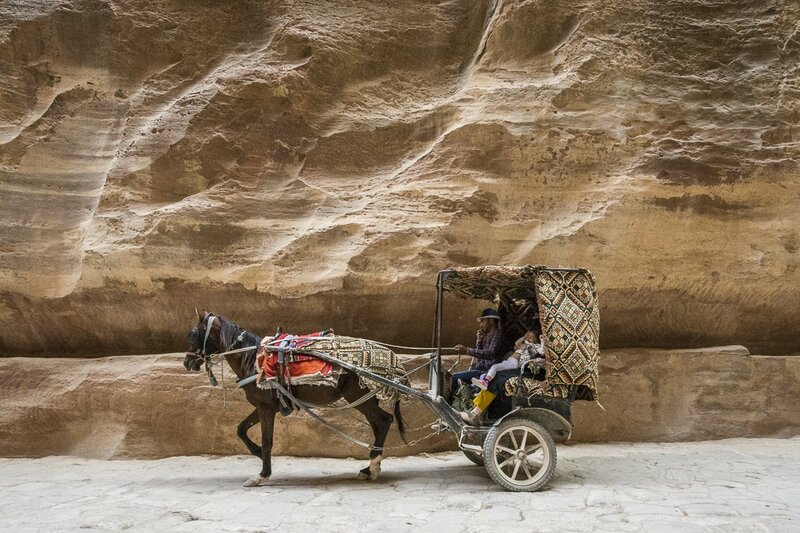 As you meander along a wide open space, dodging horse carts and donkeys, your mind attempts to imagine what it was like for the ancient civilisation, the Naebateans. 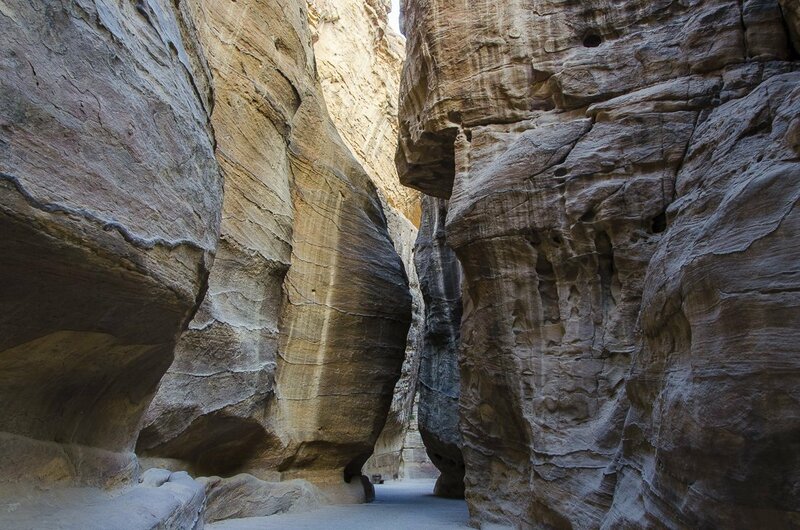 It is not long before you enter the Siq, with its high looming yellow and pink sandstone walls. As you continue along the 1.2 kilometre path you get deeper into the canyon. The walls start to close in and the anticipation of what lies ahead builds. 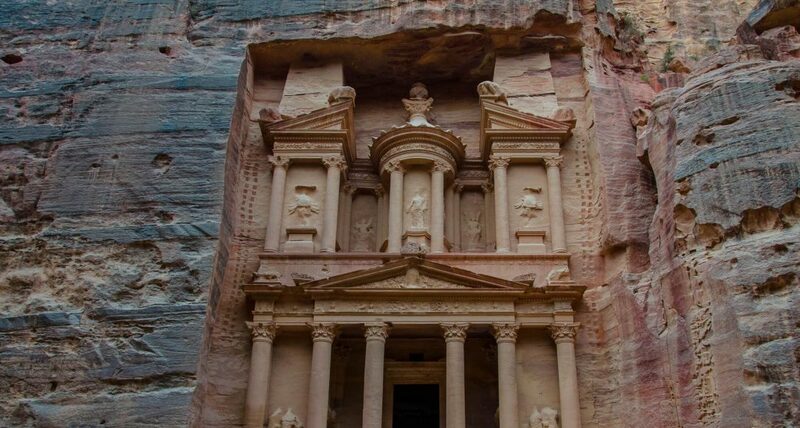 Finally, after already having taken a multitude of photos of the natural curvature of the rock and the beautiful ever changing colours, we were rewarded with a sneak peak of Petra’s most elaborate ruin, the Treasury. Our excitement grew as our pace quickened. As we stepped into the open space in front of the Treasury our breath was literally taken away. The enormity of this ancient architectural feat boggles the mind. A combination of awe for how on earth this majestic structure was created with such precision and the beauty of how the light plays on the sandstone, makes you just stop and stare and soak up the moment. 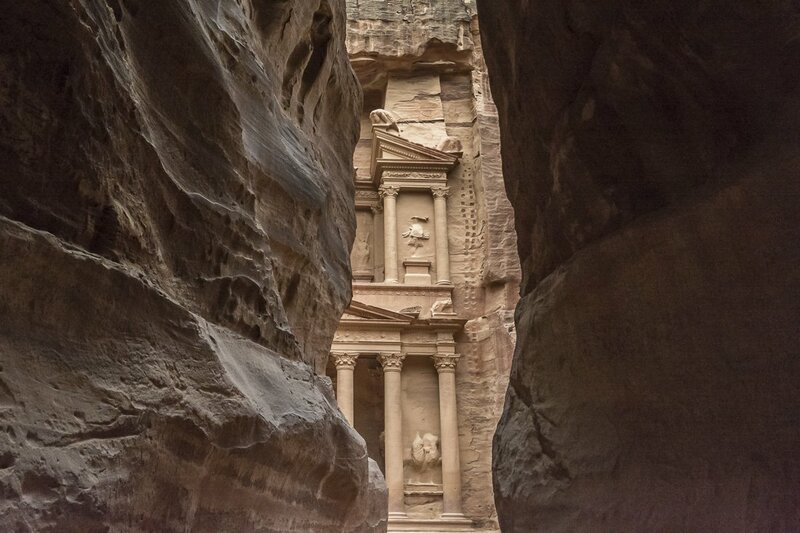 Most people associate Petra with the Treasury but there is so much more to explore. The Place of High Sacrifice is recommended for magnificent views of the sunset. 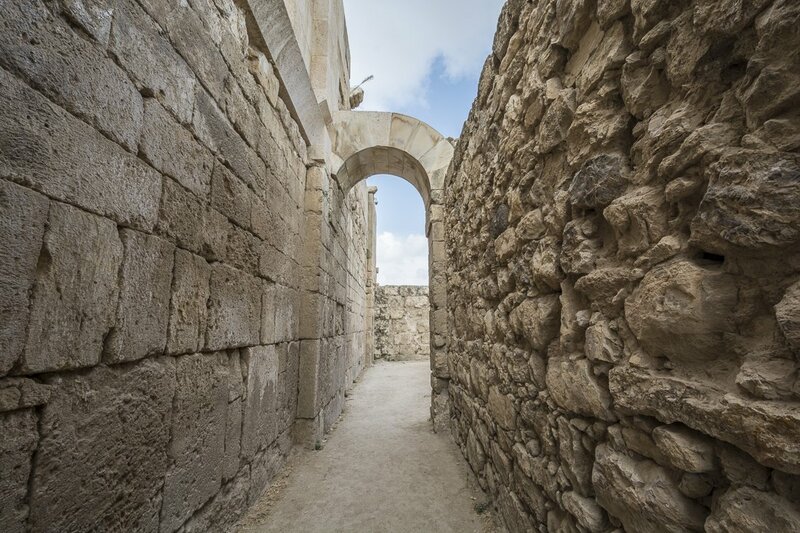 The Roman street makes you realise that it was not just the Naebateans who inhabited this fascinating part of Jordan. 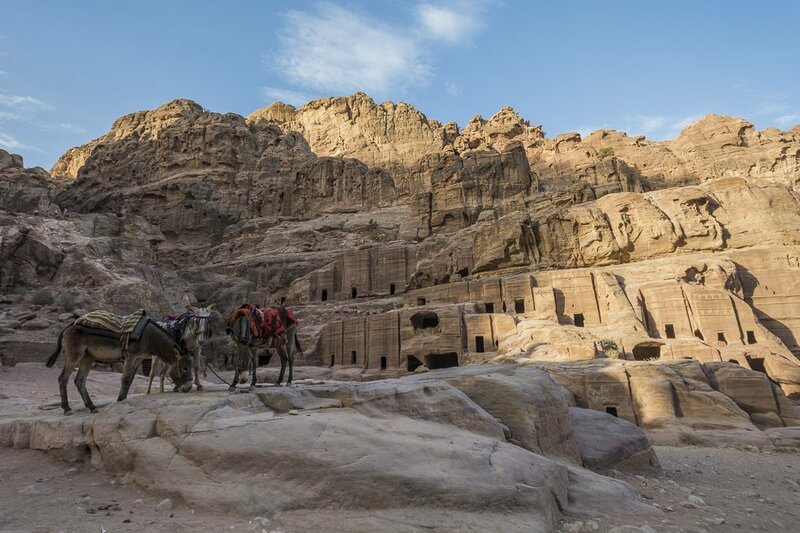 The Royal Tombs make you realise how important Petra was to the Naebateans and The Monastery makes you pity the tourists who never explore more than The Treasury when they come to Petra. While in Wadi Musa, we stayed in with Nev and her husband Ahmed at Petra Harmony. They could not do enough to help us and make us feel comfortable, as well as educate us on local food, traditions and way of life. 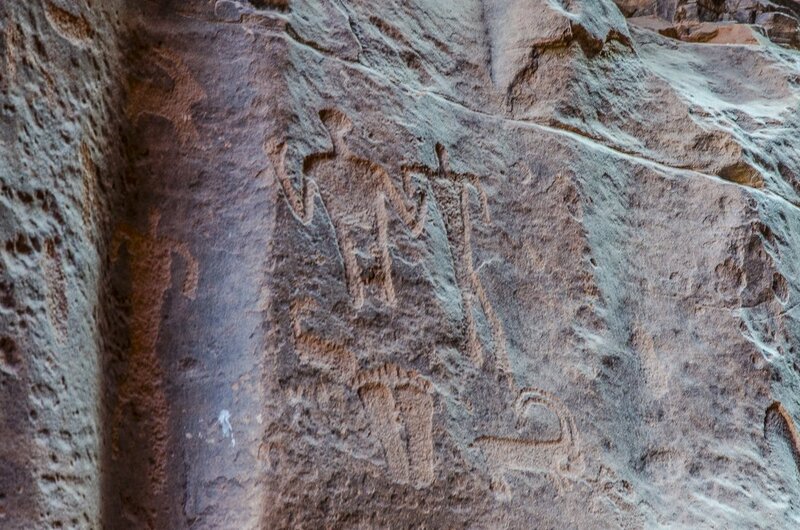 Look out for an upcoming post on the highlights of Petra in the near future. 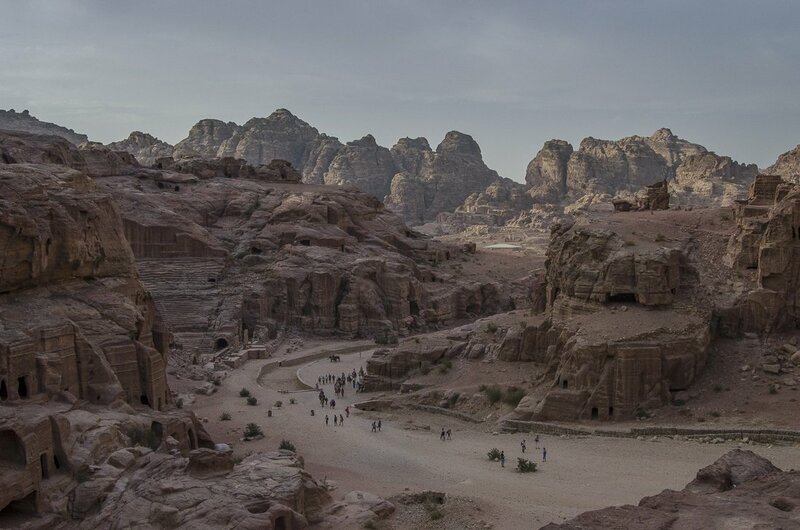 David had never even been near a desert let alone stayed in one before we had been to Jordan. 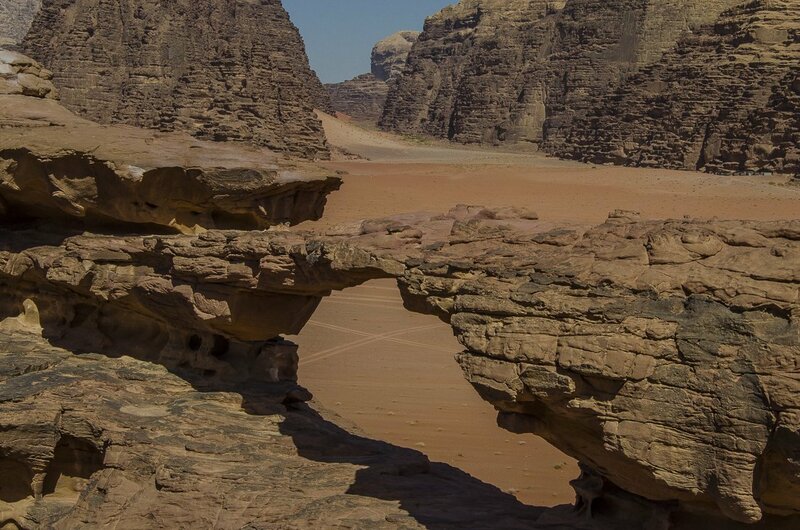 Hence, visiting Wadi Rum was a priority for him. I had been in the desert in Egypt, Namibia and Morocco so visiting another one was not what I was looking forward to most before our trip to Jordan. How different can deserts be right? 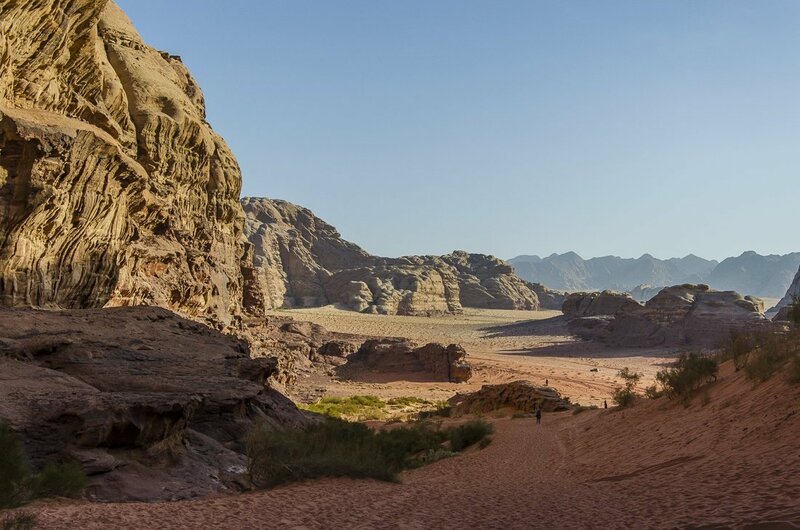 Wadi Rum is nothing like the red undulating sand hills of those other countries. It is rough and raw. Full of rocky outcrops that lead the imagination to make them look like all sorts of objects. Just like when you lie back and create animals out of clouds. There are weathered arches that have been eroded over hundreds of years. Out of nowhere a canyon appears that occasionally still contained a trickle of a stream. 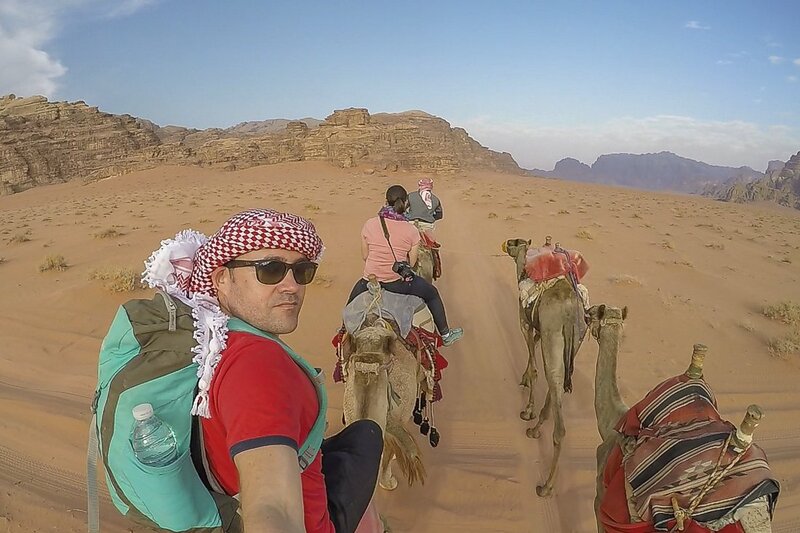 We went to Wadi Rum with Bedouin Adventures Company. The day was spent four-wheel-driving around the vast expanse of desert, however, I’m sure we only saw a tiny fraction of it. We stopped regularly at different rock formations for photo ops, to see ancient rock carvings, to go sandboarding down what seemed to be the one sand dune in this desolate place, and to visit Lawrence Springs. 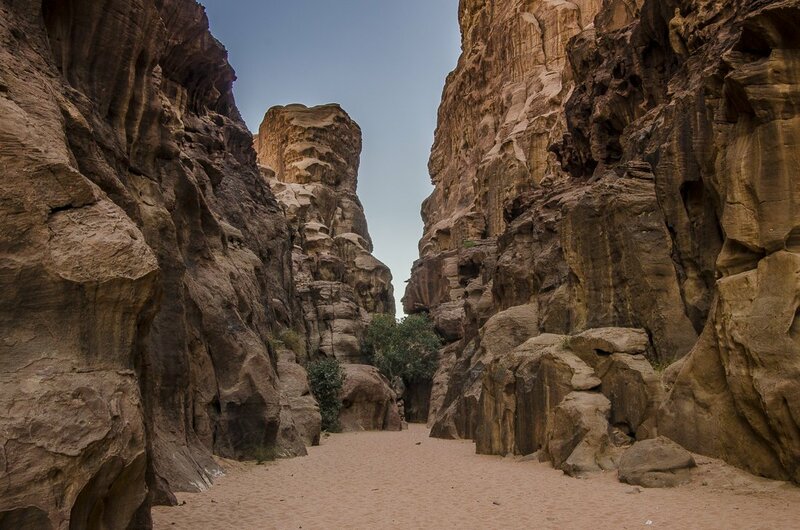 The landscape was dotted with jagged rock formations that grew out of the sand. 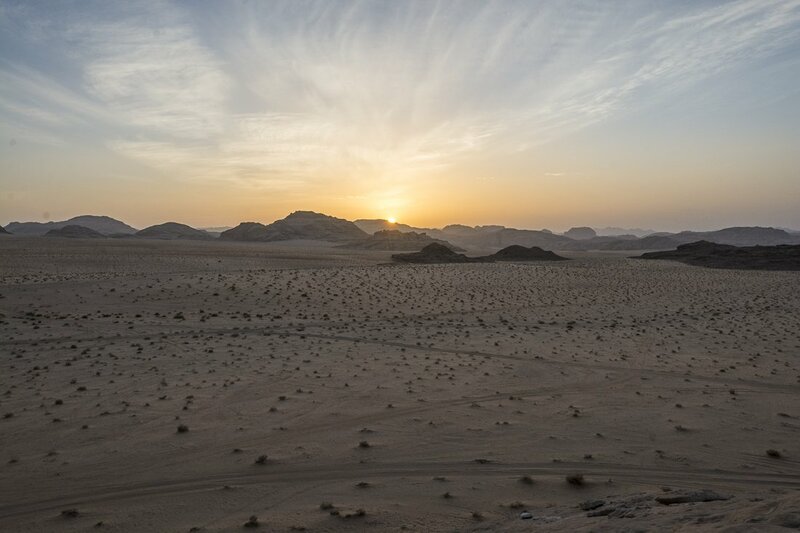 As we bumped our way over the arid, rocky desert we were amazed at the harsh beauty that lay before our eyes. Stay tuned for more about our time in Wadi Rum. 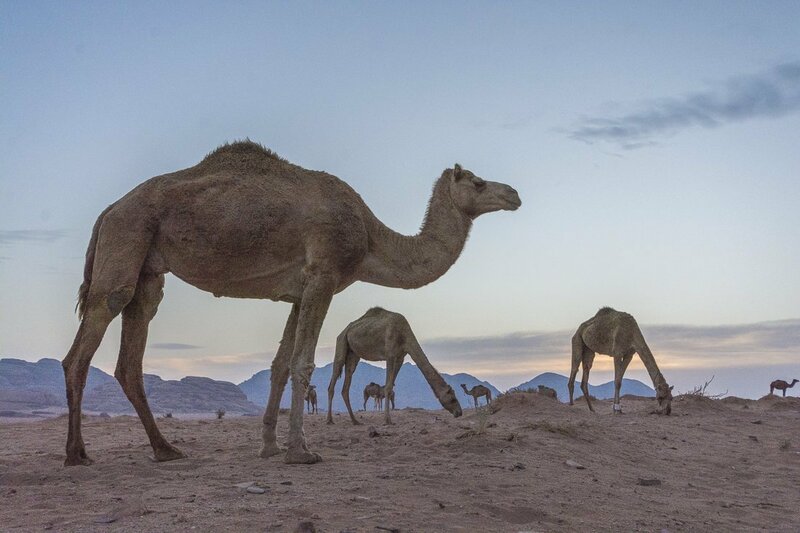 The Bedouins have made Wadi Rum their home for centuries. We were blessed to have a delicious meal prepared for us that evening at our camp. Once our bellies were full, we had the pleasure of listening to a Bedouin guide educate us on their way of life. As we woke in the morning, bleary-eyed, we dragged ourselves out of our very comfortable “tent”, only to find ourselves surrounded by snorting camels. David had also never ridden a camel so we chose the option of riding camels back to base camp instead of travelling by the much more comfortable car. 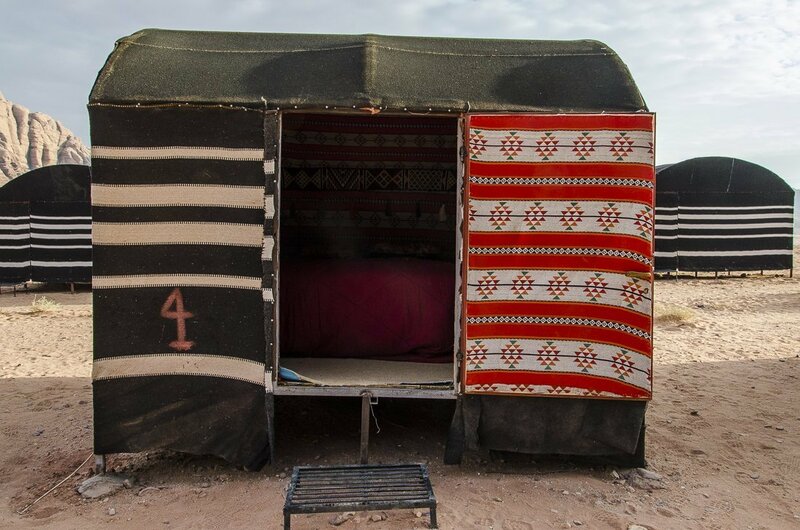 We felt we should experience life as the Bedouins do. I had ridden a camel two times before so knew of the pain that was in store for us. I have to admit, riding through the desert on a camel as it started to awaken and come alive was incredibly peaceful. As predicted, by the end of our two-hour camel ride our groins were incredibly stiff and sore. However, the experience was totally worth it. Our time in the Dead Sea was shorter than originally planned due to Mother Nature not being on her best behaviour, resulting in what turned out to be fatal flash floods. 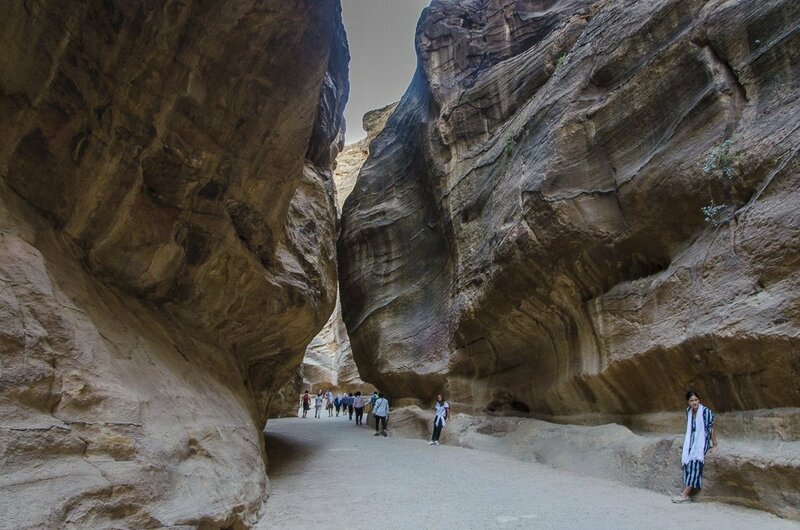 Jordan is such a dry country that when it does rain the water fails to soak into the rock hard soil, creating flash floods and landslides. The Dead Sea area is especially at the mercy of Mother Nature since it is 400 metres below sea level. If we had had more time at the Dead Seas we would have used it as a base to visit Madaba to see the Byzantine mosaics. 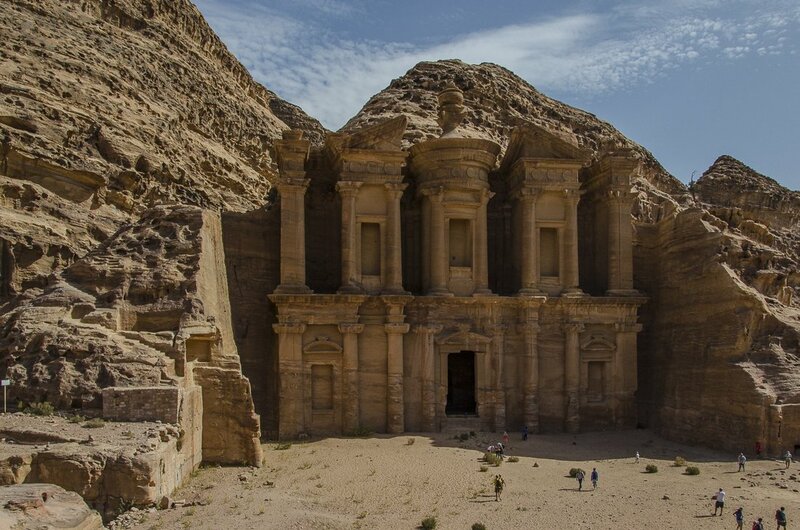 As well as the Dana Bio Reserve to explore the canyons and relax in the hot springs or perhaps even Karak Castle. We sacrificed going to Aqaba in order to spend two days in Petra. We have heard that Aqaba is definitely worth a visit, especially if you want to snorkel or dive in the Red Sea. Despite a very long day of driving, we were determined to enjoy the limited time we had in the Dead Sea. 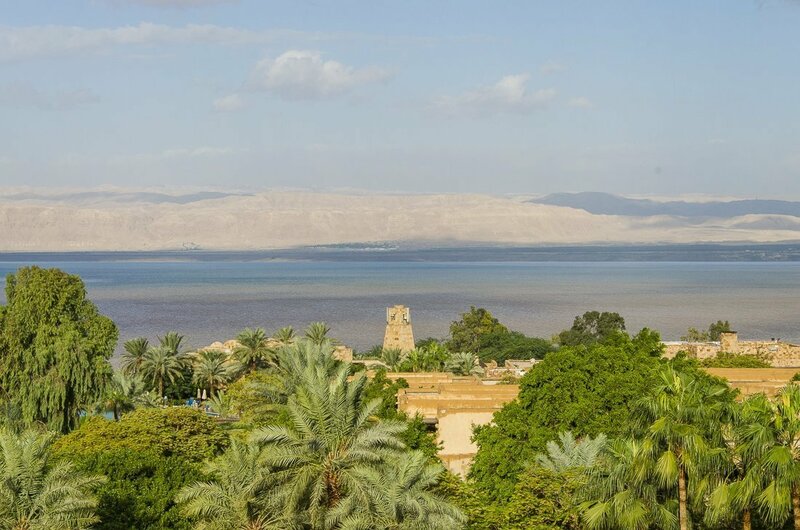 You will undoubtedly stay at one of the resorts that lie directly on the shores of the Dead Sea. This will ensure easy access to this salty, muddy lake that denies you any attempt to submerge under water. We stayed at the Mövenpick Resort and Spa Dead Sea. It was a lovely hotel with an outstanding breakfast and was reasonably priced for this luxury chain. There is of course direct access to The Dead Sea as well as several pools. Floating in the Dead Sea was a truly unique experience even though it was short due to a large amount of debris from the recent downpour. I’m sure you’ve all seen the Instagram pictures of people reading the paper while almost hovering on the water’s surface. It is not until you experience it for yourself that you truly appreciate the effects of the high salt content. 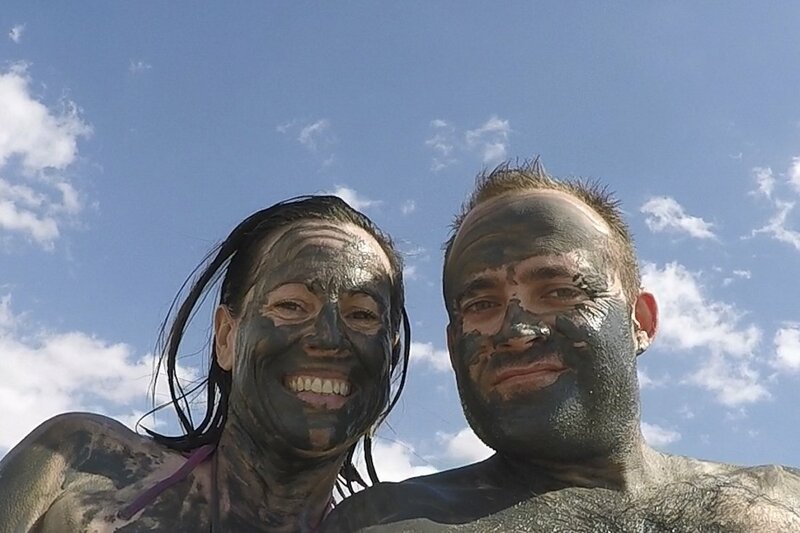 It is obligatory to lather yourself in the Dead Sea mud from head to toe. The locals claim that there are many health benefits from the minerals and nutrients in this mud. The Zara Spa at the Mövenpick was divine. We both indulged in a sea salt scrub and full body mud wrap and facial which were all from the nearby natural resource of course. Our skin has never felt so soft and clean before! It was well worth the splurge. We also managed to sneak in a Swedish massage to aid our tired muscles after all of the hiking in Petra and Wadi Rum. A week was not nearly enough time to delve into everything Jordan has to offer. However, we certainly got a taste of this amazing country. The natural beauty of Jordan is sometimes difficult to reach but the real beauty is in its people. 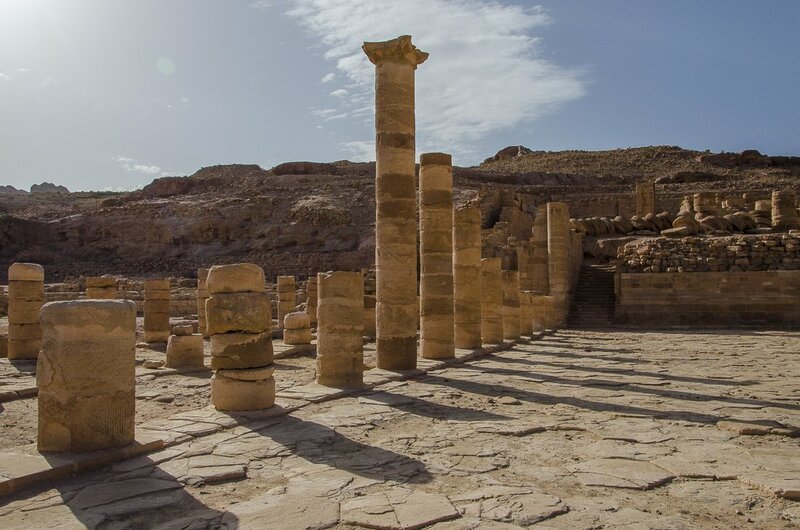 Have you been to Jordan? What was your best experience? Do you have any questions about Jordan? Leave a comment below, we’d love to hear from you. Disclaimer: We did not receive any payments for mentioning the businesses in this post. All opinions are our own. 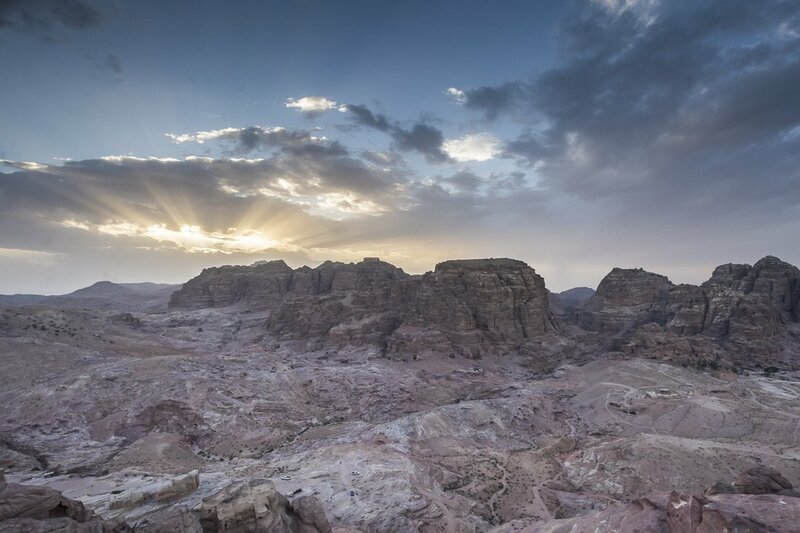 6 Comments on “A Fascinating Trip To Jordan That Revealed So Many Surprises”. Join the Conversation Here! Wish to visit Jurdan, Its the best place for tourist. Thanks a lot! Jordan is indeed a great country, you’ll love it! 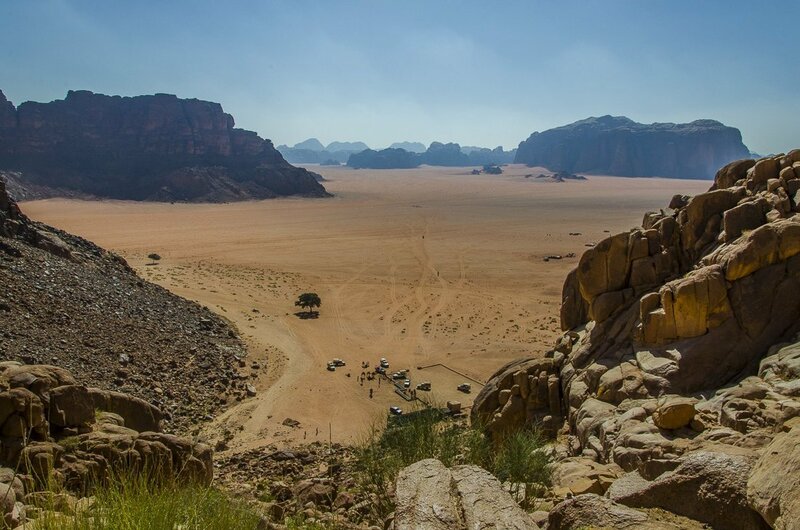 I am from Wadi Rum and just wanted to say really good inclusive article about the most interesting sites in Jordan, thanks for giving your time to put such an article. 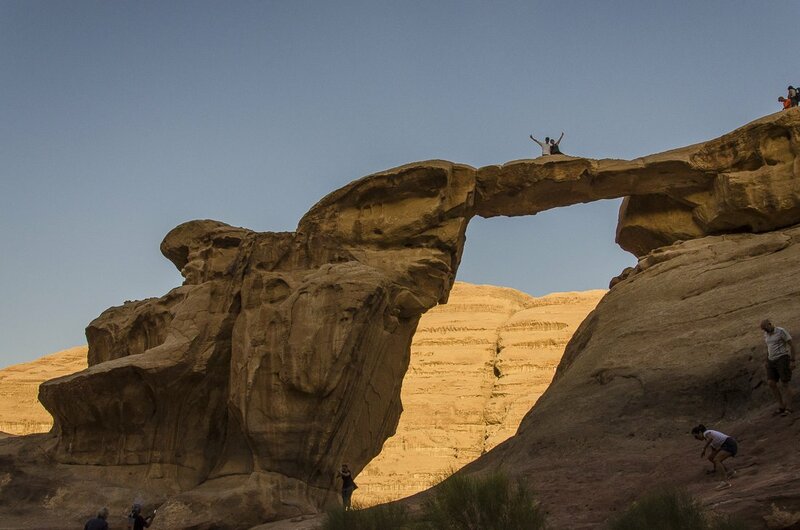 Thank you for your words, and stay tuned for an upcoming post on Wadi Rum! We hope you can give us your opinion when it’s up. For sure this will be one of my future travel plans. Thanks for the many info.